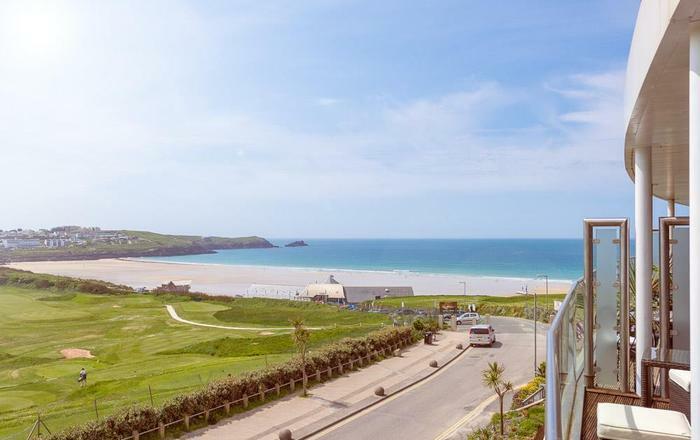 When you consider surfing holidays in Cornwall, Newquay typically tops the list. 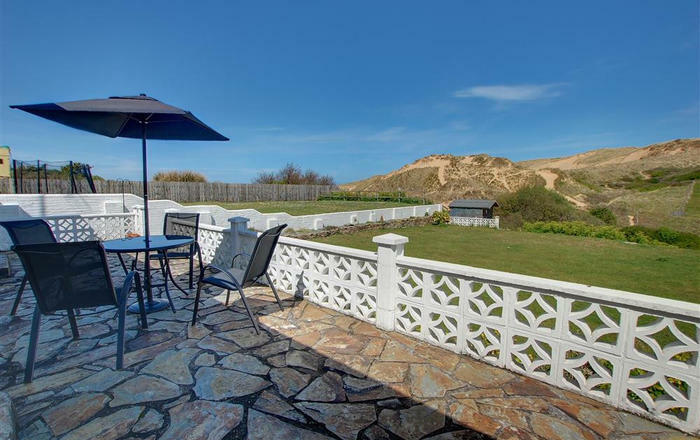 Newquay holiday cottages put you in the midst of 7 miles of sand and 12 beaches. 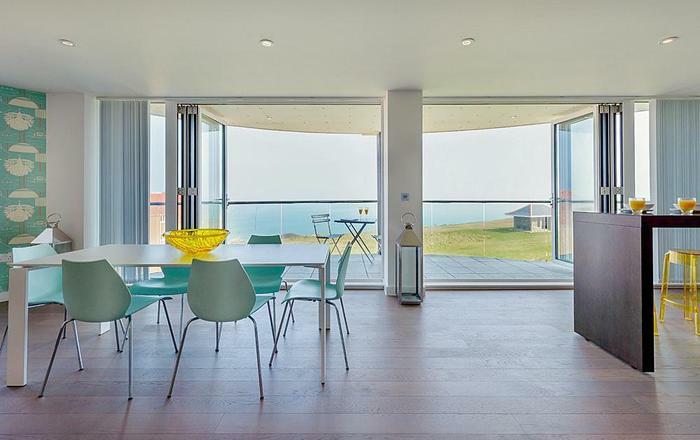 From the famed waves of Fistral Beach to the Boxing Day swim at Watergate Bay you’re spoilt for choice on the surf and sandcastle front. 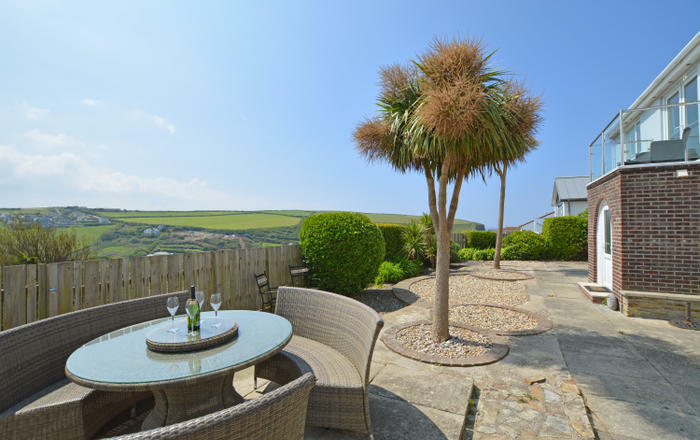 But beyond the surf, a self-catering holiday in Newquay offers plenty for families and those seeking dog-friendly holidays in Cornwall. 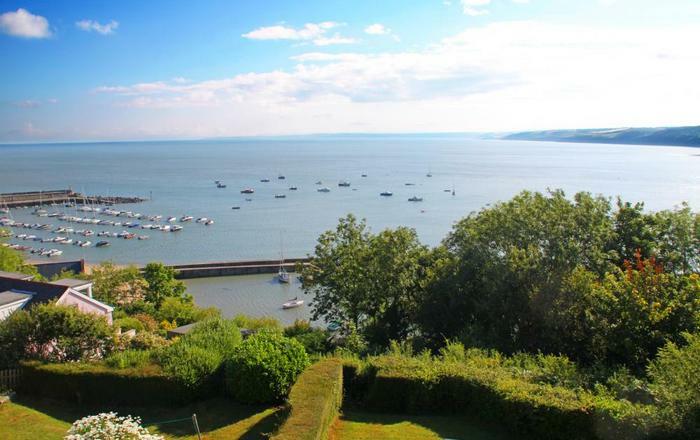 A family day out away from the beach at Trenance Gardens includes a trip to the zoo, a choice of play areas, a miniature railway and a tennis centre. The gardens are dog-friendly too. 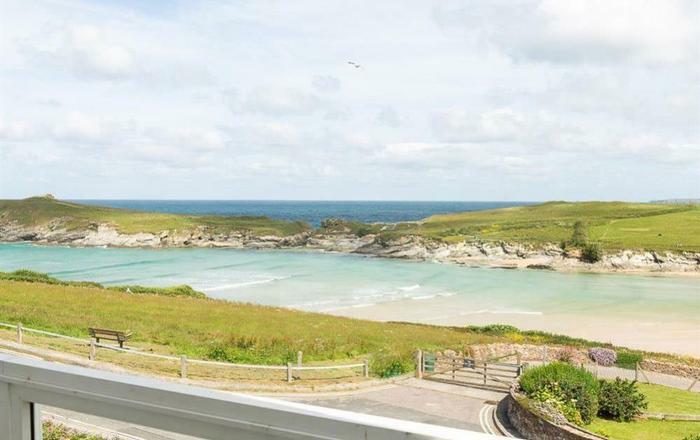 For an enviable view, hark back to Newquay’s pilchard fishing heritage from Huer’s Hut to see what you can see. For a clearer view there’s always the aquarium. 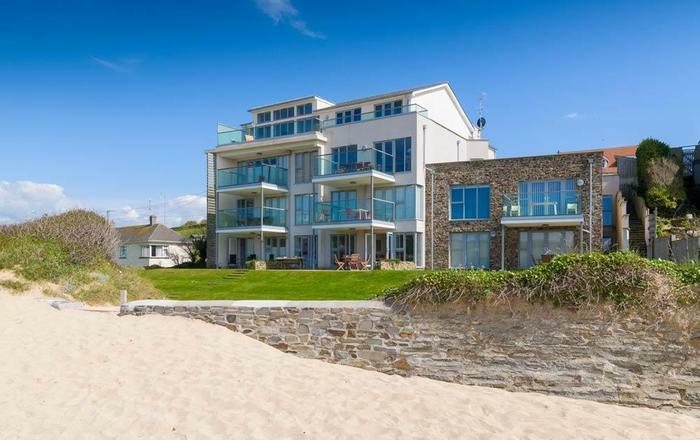 When sun, sea and surf are calling, secure yourself one of these Newquay holiday rentals.